One of the most vital safeguards in operating your aircraft is to perform routine pre-flight inspections. 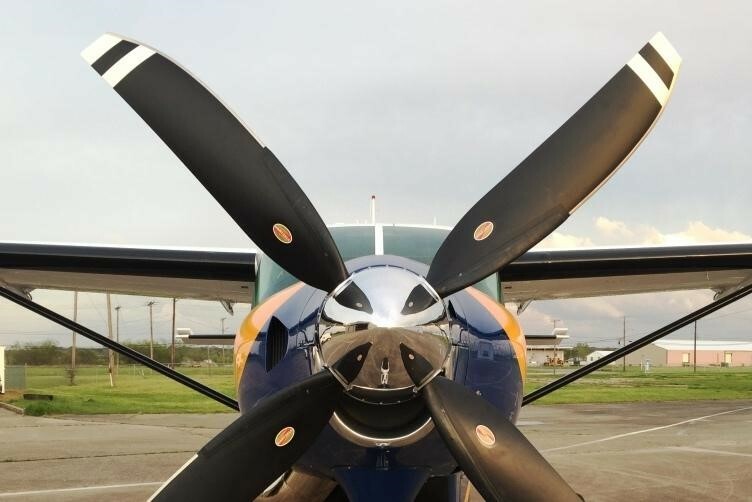 With the newest composite propellers, some pilots may be less certain about potential problems signs that could affect the safety and performance of their aircraft. Check out our newest video featuring Hartzell Technical Representative Kevin Ryan to learn how to conduct a detailed pre-flight inspection of your aircraft. As always, happy flying! Check out all our videos for more information on propeller maintenance, products, manufacturing, and partnerships.